You, too, can also get involved! 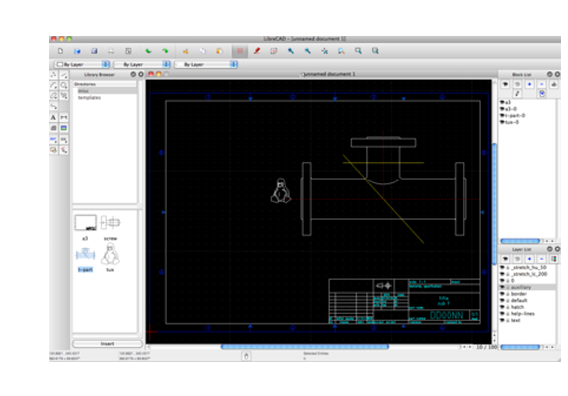 LibreCAD started as a project to build CAM capabilities into the community version of QCad for use with a Mechmate CNC router. Since QCad CE was built around the outdated Qt3 library, it had to be ported to Qt4 before additional enhancements. This gave rise to CADuntu. The project was known as CADuntu only for a couple of months before the community decided that the name was inappropriate. After some discussion within the community and research on existing names, CADuntu was renamed to LibreCAD. Porting the rendering engine to Qt4 proved to be a large task, so LibreCAD initially still depended on the Qt3 support library. The Qt4 porting was completed eventually during the development of 2.0.0 series, thanks to our master developer Rallaz, and LibreCAD has become Qt3 free except in the 1.0.0 series. Meanwhile, for LibreCAD 2.2.0 series, Qt5 is mandatory. No worry about trials, subscriptions, license costs or annual fees. Developed by an experienced team and supported by an awesome community, LibreCAD is also free to hack and copy. 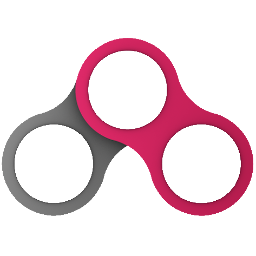 It's available in over 30 languages with cross-platform support for macOS, Windows, and Linux. Help is needed for macOS deployment. Find latest stable DMG packages there. Find latest stable EXE installer there. Also automated nightly build installer for bleeding edge versions. Also special pre release installer for beta testing versions. Check your distributions preferred package manager, if LibreCAD is available there. But the version may be a bit older. For Debian/Ubuntu distributions, you can use our Launchpad PPAs for stable or daily versions. This is an option for all platforms. If we don't have the binary installer you are looking for, you can try to build LibreCAD from source code. How this works for each platform can be read in our Wiki . Source code could be downloaded from GitHub as ZIP archive. Or you can clone or fork our repository, what is recommend if you plan to contribute. The LibreCAD team is a small group of dedicated people. Lots of things have been worked out, but plenty of bugs and features are still waiting to be solved. How can you help? We need people that are coders, writers, testers, translators. An open source community is a dynamic thing, people come and go as their private situation drive or stop them in contributing. So it will always help if you have existing resources we can use, know what other projects do in specific areas, or, most important, do what you do best and have fun doing it! You don't have to sign a lifetime contract to contribute. If you apply one patch or more, garden the wiki or help others in the forum, our broad user base will appreciate your work. Come join our community, and contribute in any way you like. If you are a developer, outstanding in C++, or a beginner we can use all the help. With a bit of determination, the IRC channel, Zulip chat and the Libre-CAD-dev mailing list, we can help you getting started and making progress. All you need is linked in download section and top links above. Developers are usually bad in making documentation, so if you like making documentation, great! There have been extensive GUI changes in 2.1 series which need to be documented. 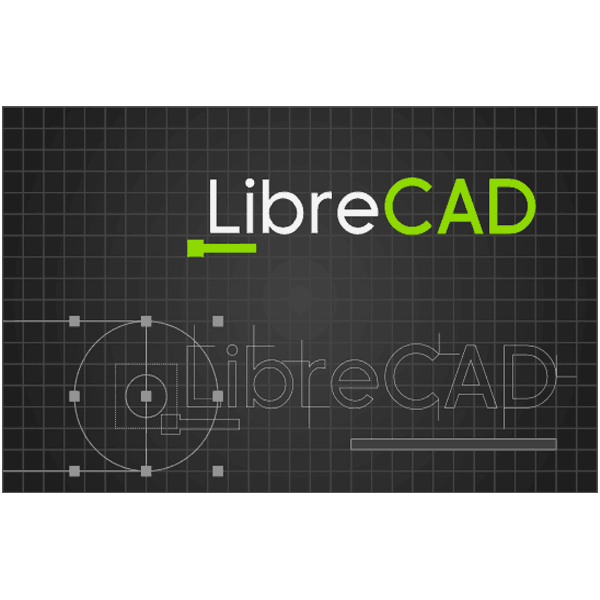 Help localize LibreCAD, we currently support over 30 languages. Our translation server is over here: https://translate.librecad.org/ . You can complete new languages, or request creating translations for a new language in the forum . As a non-profit, community driven open source project LibreCAD is dependent to have good relations to friends and sponsors. BRL-CAD is a powerful open source cross-platform solid modeling system that includes interactive geometry editing, high-performance ray-tracing for rendering and geometric analysis, a system performance analysis benchmark suite, geometry libraries for application developers, and more than 30 years of active development. BRL-CAD and LibreCAD collaborate in Google programs. We participate under the umbrella of BRL-CAD in Google Code-in and Google Summer of Code where we mentor school pupils and students in participating in open source projects. 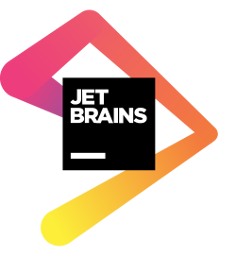 JetBrains have generously supplied us with CLion licenses for the development of LibreCAD. This powerful IDE helps you develop in C and C++ on Linux, OS X and Windows, enhancing your productivity with a smart editor, code quality assurance, automated refactoring, and deep integration with CMake build system. Unless otherwise specified, all text and images on this website are licensed under the Creative Commons Attribution 4.0 License (CC BY 4.0).